The therapy cat is as big and heavy as a real cat and behaves in many aspects like a real cat when interacting with it by gently stroking it on the back. But it is a perfectly hygienic durable robot that can therefore be used in dementia care, both in private and nursing homes as well as day care centers. 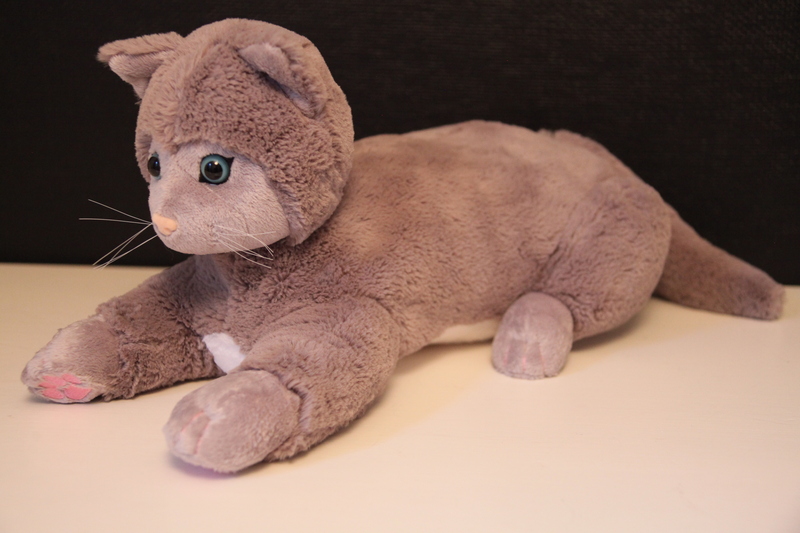 JustoCat® does not need to be fed, go to the bathroom or move around and thus will stay in your lap when you need it. Since the fur comes with two different colors, it can be changed when needed and does not cause allergies since it’s machine washable. 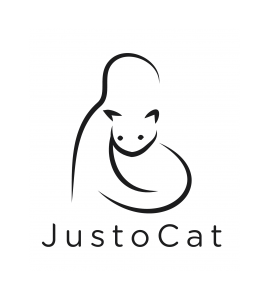 The batteries can last for a couple of days, but it is recommended that JustoCat® is charged every night as you do not want the batteries to run out in the middle of the day, when the cat is purring in your lap.